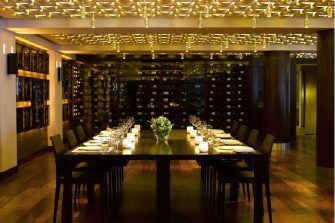 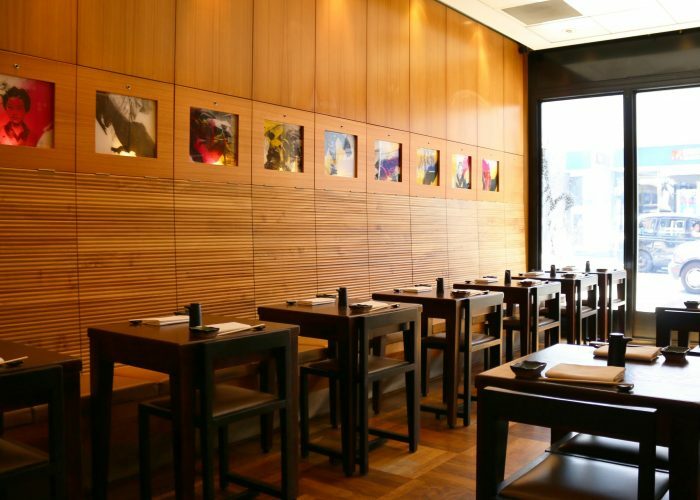 Luxury Private Dining Rooms at Andaz London Liverpool Street - London EC2M 7QN. 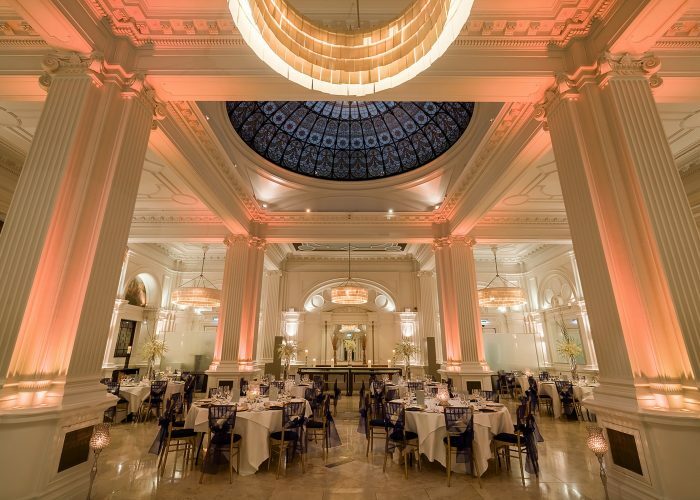 Thank you for your interest in Andaz London Liverpool Street! 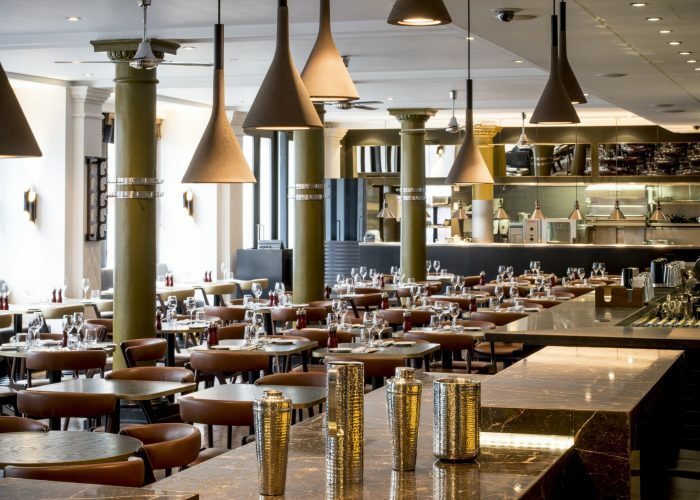 Andaz London Liverpool Street offers unique and diverse dining experiences. 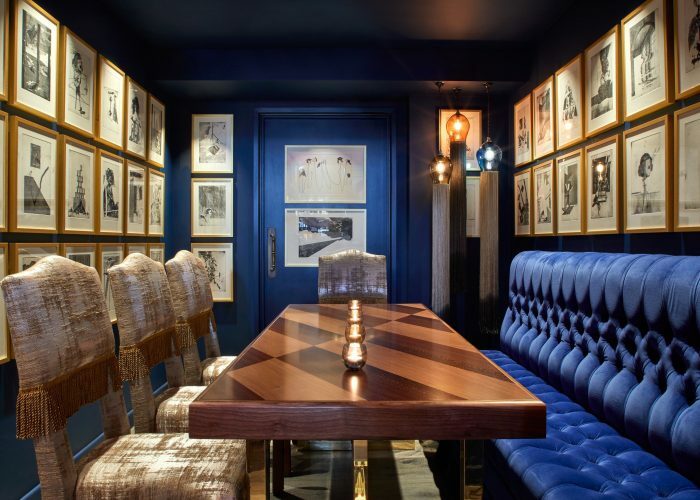 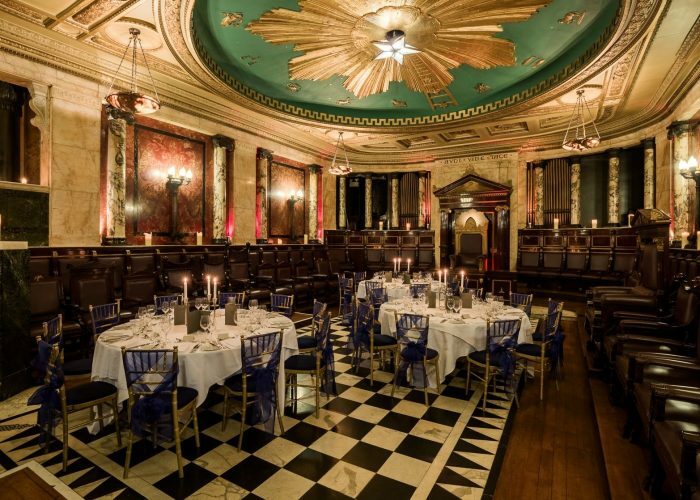 Located adjacent to Liverpool Street station in the heart of the city, this 5-star lifestyle London hotel provides the perfect location for any private dining needs. 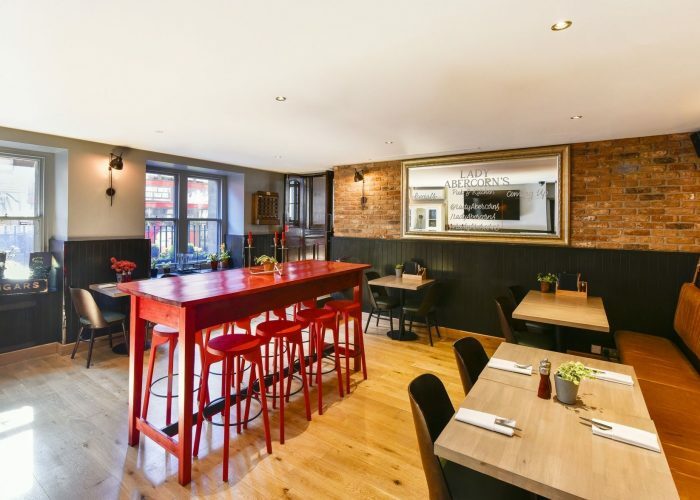 Perfect for corporate or private functions such as a group booking, business lunch, romantic dinner for two, networking event, birthday party or wedding ceremony, this stylish and flexible venue offers something to tempt any palate. 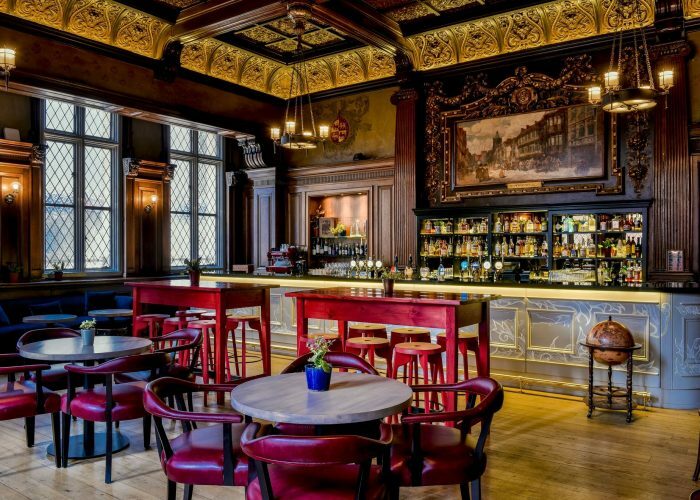 Originally one of London’s railway hotels, formerly known as the Great Eastern Hotel, Andaz London Liverpool Street is housed in a beautiful redbrick Victorian building dating back to 1884 and transforms into a 21st century masterpiece once inside. 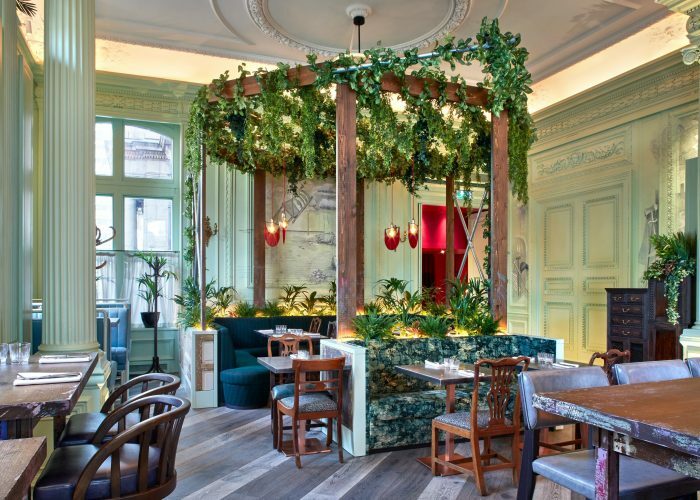 Comprising a selection of private dining spaces, restaurants and bars such as the bespoke Andaz Studio, the Masonic Temple, authentic Japanese cuisine in Miyako, traditional English pub fare in Lady Abercorn’s, casual dining brasserie style in Eastway and Rake’s Café Bar, which is the perfect setting to meet, relax or party the night away. 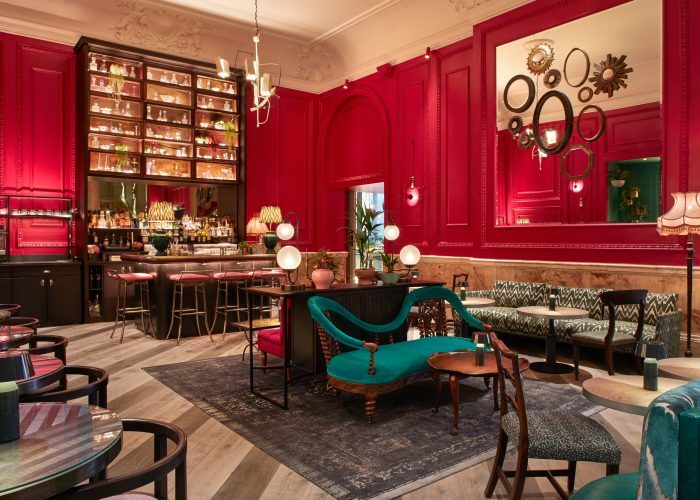 Andaz London Liverpool Street cements its reputation as one of the most stylish hotels in East London. 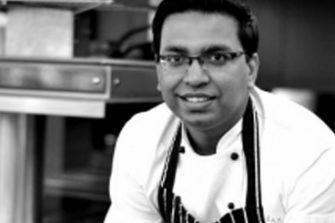 Hameed Farook – Head Chef, Andaz. 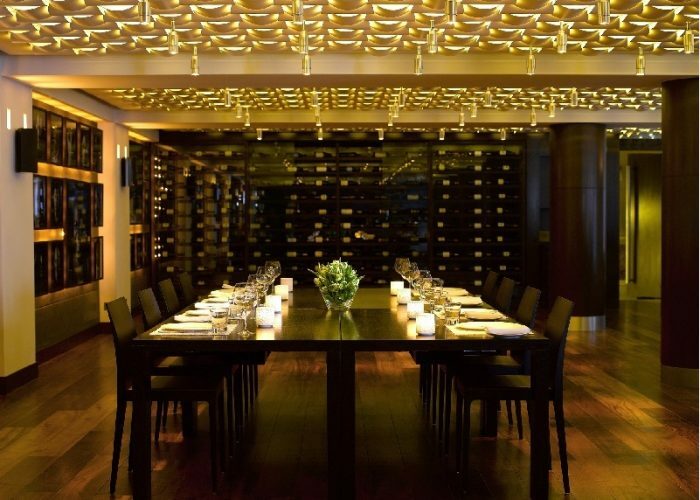 This week we’ve been speaking with Hameed Farook, Head Chef at 1901 Restaurant at Andaz.